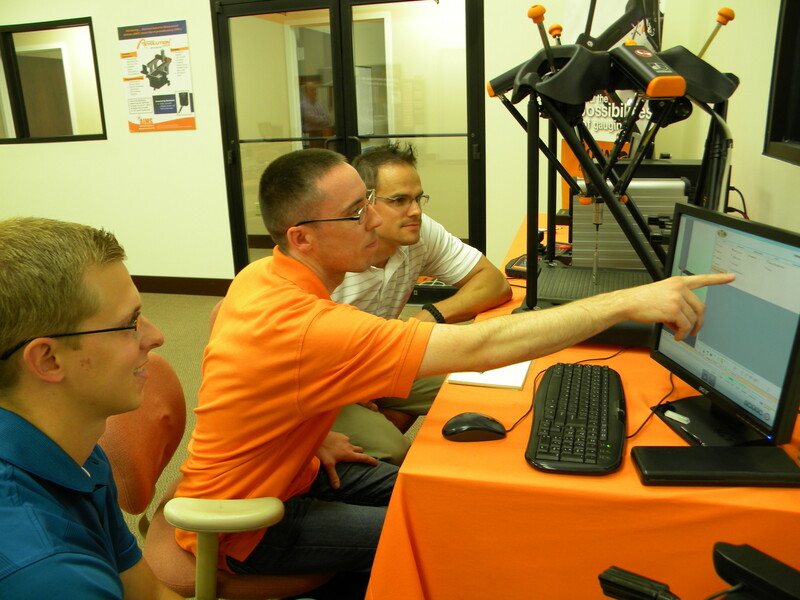 AIMS Metrology prides itself on the smiles we see on our customers, whether you are new or returning. Customer satisfaction is our #1 goal, so to achieve that, we offer a wide variety of services to compliment any issue a customer may have. Nothing is set in stone either. We are very flexible and will provide our customer with the unique solutions they need to get up and running again. 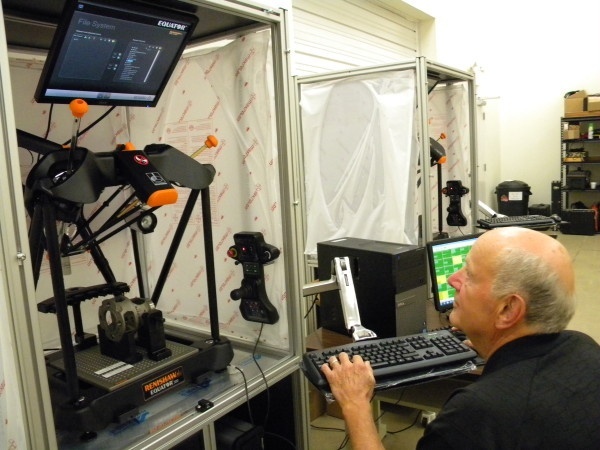 Repair By Exchange (RBE) program, courtesy of Renishaw: Customer can exchange their damaged probe head, scanning probe, touch probe, or probe controller with an identical one that has been previously repaired or is as new. This is used as an inexpensive alternative, as well as for a faster turn around and delivery time of shipped replacement. The replacement is shipped to the customer once we receive the failed product. Before the customer receives their newly purchased CMM or Equator, we make sure it is fitted with the proper tooling (probe changer, probe styli), part fixture, part program, and optional enclosure. It then becomes fully operational at the completion of installation. If a customer gets a complex part and doesn't have the resources or experience to program it, we can write the program, test it, and send it back to the customer ready to run.